There is a historic effort underway to revitalize our political system and overcome the terrible influence of political money. 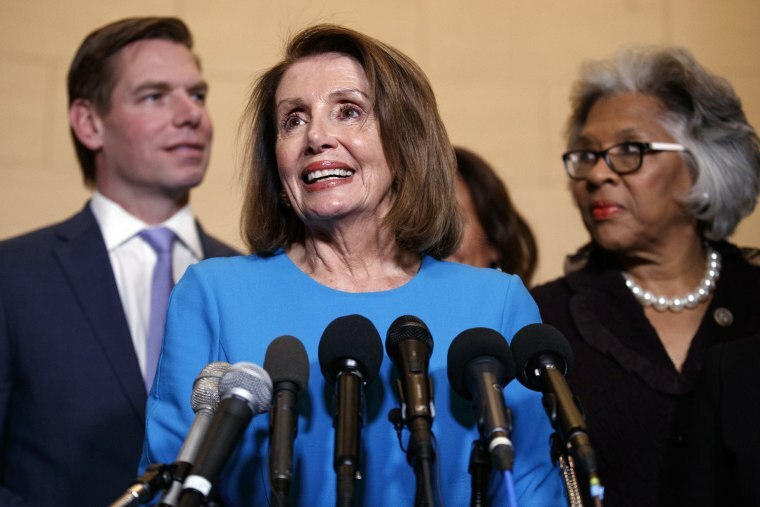 House Democratic Leader Nancy Pelosi, D-Calif., has revealed that political reform will be the first order of business for the Democratic House of Representatives in January. On Nov. 30, she announced that House Democrats would begin the new congressional session with an unprecedented package of reforms designed to repair our broken political system and strength our democracy. The coming legislation, already known as H.R. 1, involves a holistic approach — covering campaign finance, voting rights and government ethics reforms. One essential feature is a new way to finance campaigns that would combat big money’s corrupting influence in American politics. Wealthy donors and special interests now drown elections in an ocean of influence-seeking and dark money. The Democrats’ bill would do this by creating a system in which small contributions to candidates, up to $200 per donor, are matched with public funds at a 6 to 1 ratio. In return, candidates who participate would agree to a substantially lower contribution limit than the current one. With the American people deeply concerned about Washington’s rigged system, the opportunity exists to fix it. These opportunities don’t come along very often. When they do, the moment must be seized. Here is an example of the current system: In the 2016 presidential elections, 100 super-rich Americans gave a stunning $1 billionto Super PACs to influence federal races — an average of $10 million per donor. In total, wealthy donors gave $1.8 billion in unlimited contributions. This is just one example of the many public policy decisions in which wealthy donors and powerful interests win and ordinary Americans lose. Whether it’s more affordable health care, lower prescription drug prices or efforts to fight climate change, Americans see influence-money funders prevail at their expense. This is just one example of the many public policy decisions in which wealthy donors and powerful interests win and ordinary Americans lose. The U.S. Supreme Court’s Citizens United decision in 2010 set the stage to allow huge, unlimited contributions to pour into our elections. As long as Citizens United is the law of the land, these influence-seeking contributions will continue to be spent by outside groups to influence federal elections. But the public finance system ultimately broke down because of the exponential increases in the cost of presidential campaigns — and Congress’s failure to update the system in response. 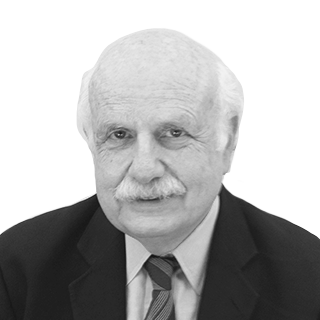 Fred Wertheimer is president of Democracy 21, a nonpartisan, nonprofit organization that works to strengthen U.S. democracy and empower citizens in the political process.